Think your brand doesn’t matter to your customers? Think again. 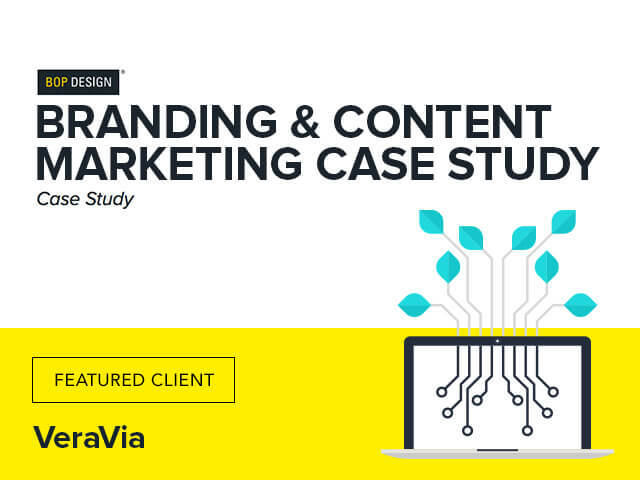 Download this case study to see how startup health & fitness brand VeraVia began, from small ideas to attracting a worldwide audience. By setting their brand foundation and investing in long-term content marketing, VeraVia was able to grow their revenue to six figures in just one year.